If there was a thing that was the simple and clear key for success… Just one thing, which if it was done well could reward you with an impending success. Too good to be true? Maybe not… Even though I don’t think that a universal way to do anything exists, according to author Dan Kennedy there is such a thing. And not only he knows about it, but also he has written an entire book on this matter. And here is the only habit one should master and stick to, to be successful. The author has been exploring punctuality for more than 30 years and has come to some really interesting conclusions. He has met thousands of people for that period of time, and he has noted that not even one successful person lacked this quality. This is why he strongly believes in it. For those who wonder what exactly I am talking about when referring to punctuality, it is the ability and will to keep your promises and stay behind your words. According to Dan, this could be so important, that it could alone make the difference between failure and success. 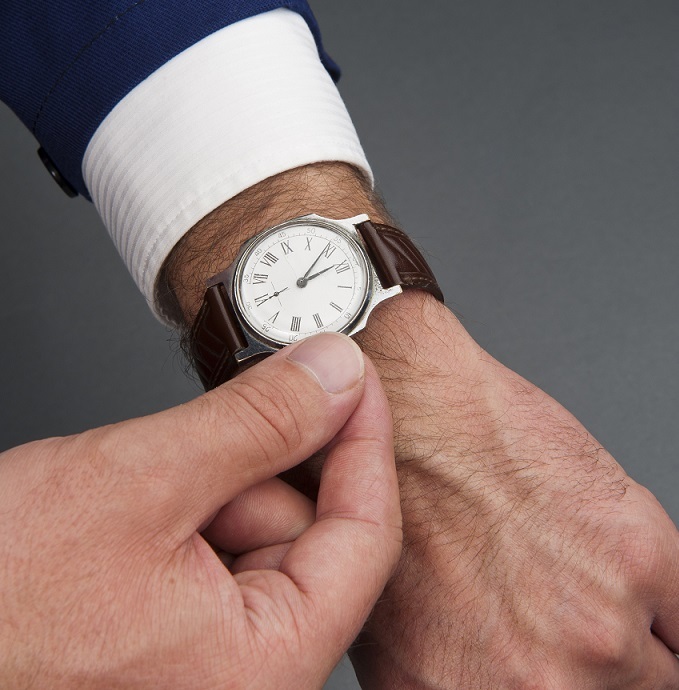 Be Punctual – an important key to success. 1. If you are punctual, other people are supposed to treat you and your time in the same way. Being punctual with them will make them being punctual with you, which can be a great benefit in many situations. 2. If you are punctual, people will take you more seriously. Nobody wants to do business with people that don’t look serious. 3. If you are punctual, you will gain respect. People tend to respect more people who are accurate and stay behind their words. 4. You can be trusted! When you always stay behind your words, you are probably a trustworthy person. Don’t forget that thrust is the base for any business. 5. Everybody would prefer to deal with punctual people, wouldn’t you prefer? So if you lack some punctuality, this is not that hard to be changed. And as you can see in this article, this could be a really important change you can make in your favor. If you liked this article, please consider sharing it with your friends. Don’t miss reading our post about the most critical success factor. It gives another look on the most important key for success.